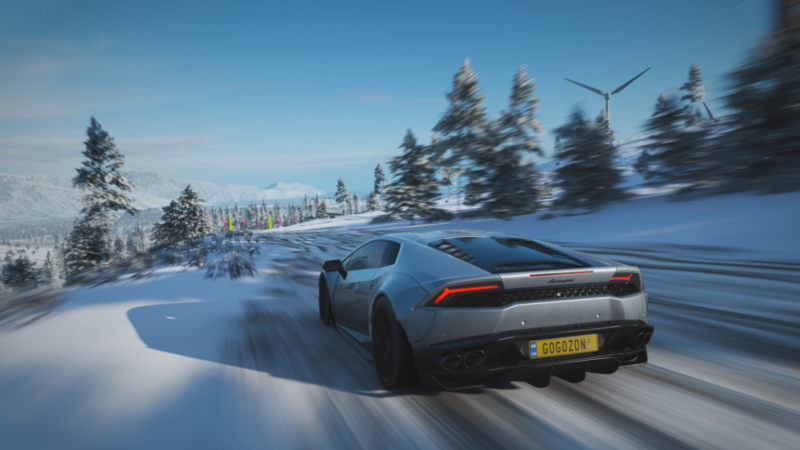 Get those studded tires and snow boots on, because Winter has returned to Forza Horizon 4 this week. New events and new content arrive with the snow for players to obtain. 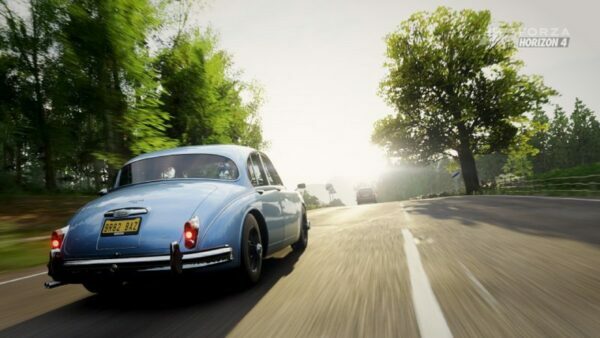 Players will be speeding across the wintry UK landscape as well as hitting the streets of Edinburgh. Events this week feature a mix of racing on and off road. 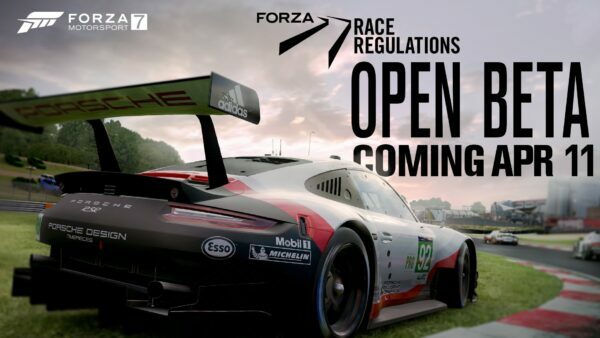 Cash prizes are on offer to players looking for a challenge against “Average”, “Highly Skilled” and “Expert Drivatars. Offroad events take players the forests of Lakehurst and the hills of Glen Rannoch, before heading to Edinburgh in big SUVs. 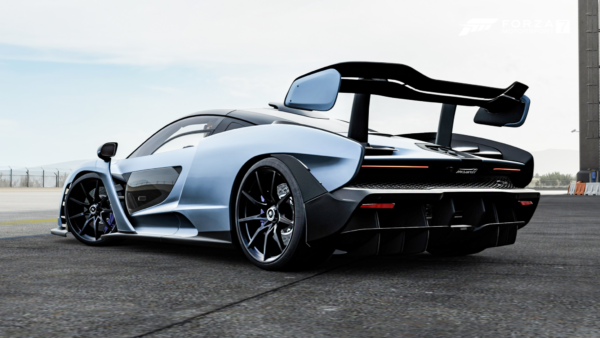 Forzathon this week takes rallying to the extreme. 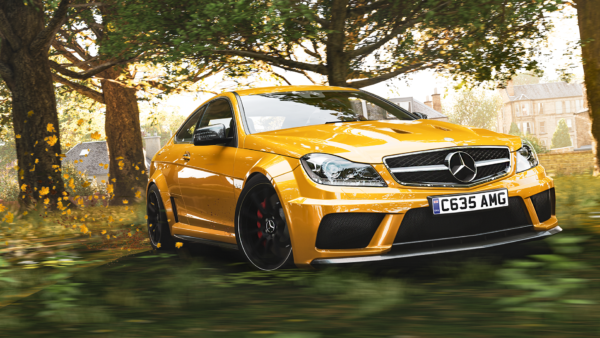 The first objective is to simply own and drive any Rally Monster car. 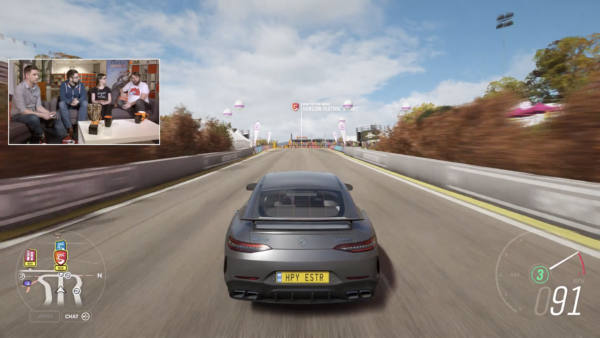 You will need to channel uour inner Ken Block for the second objective, which requires earning 20 Ultimate Drift or E-Drift skills. 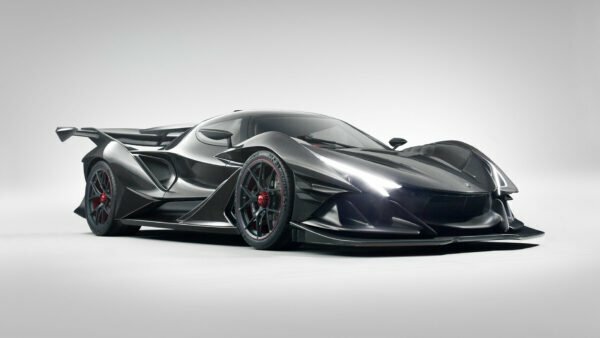 The third objective requires getting a total of 15 stars through Speed Zones, so you’ll need plenty of skill to keep the speed up in these monster machines. 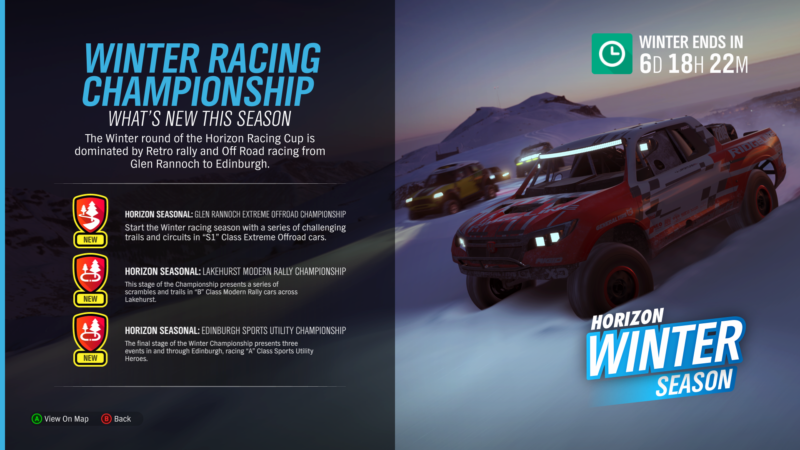 Finally you’ll have to win 3 Dirt Racing Series events to complete this week’s challenges. This week’s shop lineup continues the theme of monster rally cars with the inclusion of the fifth member of Ken Block’s Hoonigan machines. The 600 horsepower Focus RS RX is set to appear in Gymkhana Ten towards the end of this year. 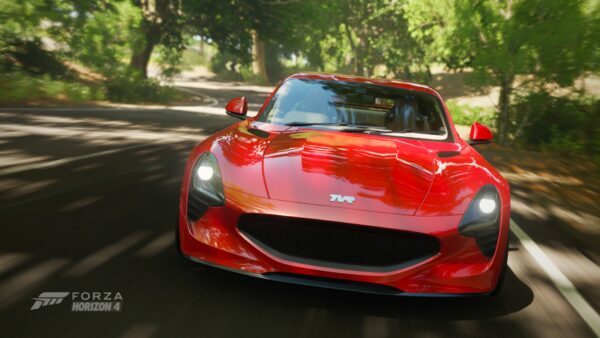 With a cost of 200 Forzathon Points, players will need plenty saved up. 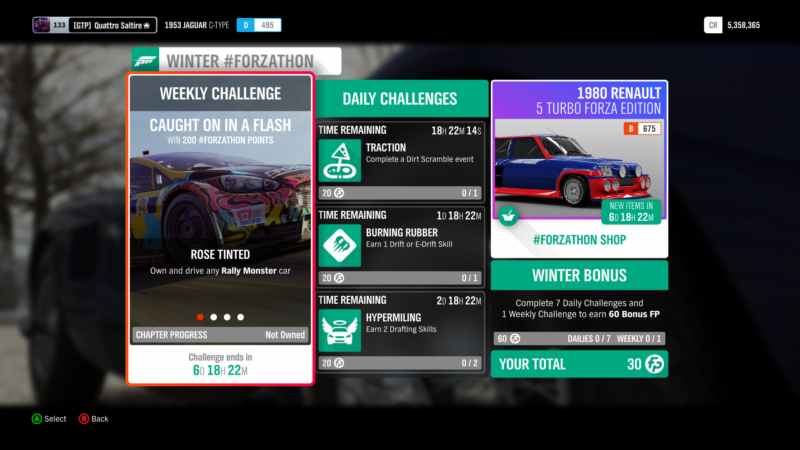 The Forza Edition car this week is a classic rally Legend, the Renault 5 Turbo. This particular version comes with a skills boost for players that are after a bonus for pulling stunts. 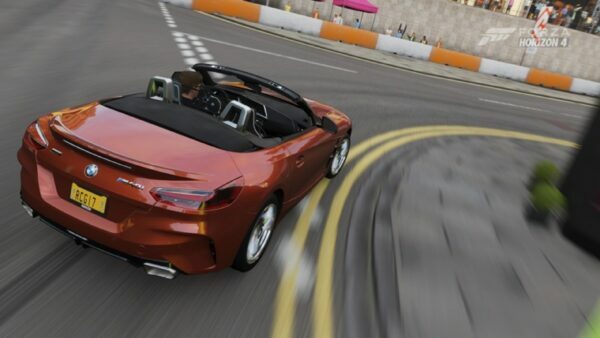 At 300 FP, those costs can be accounted for by completing 10 Forzathon Live events. 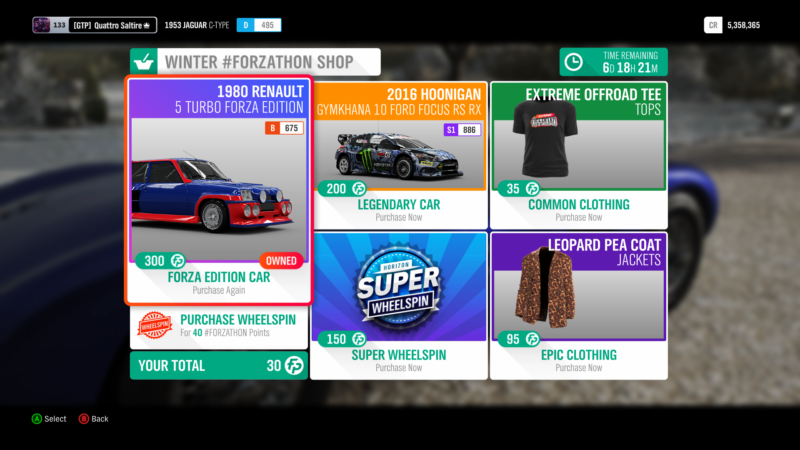 Clothing apparel has the Extreme Offroad T-shirt for 35 FP and a leopard print coat for 95 FP. No new rumors for Winter, but the exclusive seasonal barn find is now available. We won’t spoil the surprise, but this one’s quite possibly one of the greatest off-roaders ever made.